However long and varied Edgar Sampson's career was, he became a jazz immortal solely on basis of the brilliant contributions he made for a few short years as a member of the Chick Webb band. Sampson songs like "Stompin' at the Savoy" and "Don't Be That Way" still evoke the cozy yet swinging ambience of the big band era like few others, and he was also responsible for "Blue Lou," "Lullaby in Rhythm," "Blue Minor," and "If Dreams Come True." Sampson started playing the violin at age six, following that up with alto sax study while in high school. He began working professionally as a teenager in a violin/piano duo with Joe Coleman in 1924, and then spent a season with Duke Ellington at the Kentucky Club in 1925. 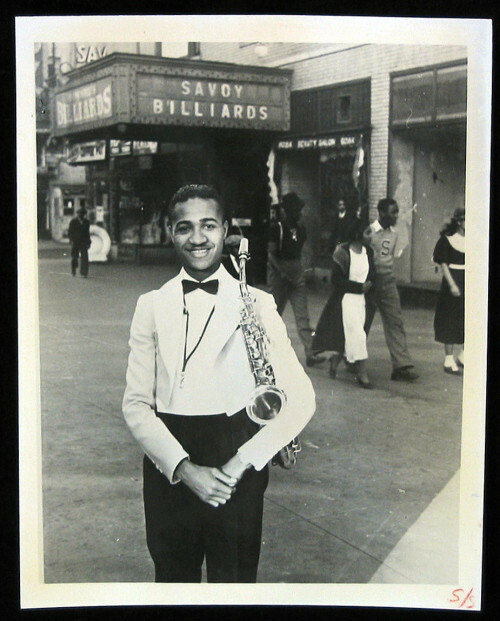 He worked his way through several bands, including those of Bingie Madison, Billy Fowler, Arthur Gibbs (at the Savoy Ballroom), Charlie Johnson, Alex Jackson, Fletcher Henderson, and Rex Stewart, until he landed a spot in the Webb band in 1933. There, Sampson made his reputation as an arranger and composer, and after he left in July 1936, he had become an in-demand freelance arranger for Benny Goodman (who made huge hits of some of his tunes), Artie Shaw, Red Norvo, Teddy Hill, Teddy Wilson, and Webb himself. 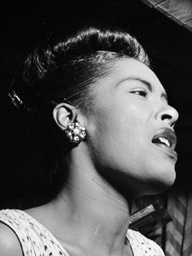 After Webb's death in 1939, Sampson briefly served as musical director for Ella Fitzgerald when she took over the band. He played alto and baritone sax for Al Sears in 1943, and then led his own band in New York (1949-1951). By the late '40s, Sampson had become interested in Latin music, arranging for Marcellino Guerra, Tito Puente, and Tito Rodriguez through the '50s; later in the decade, he started leading small groups. He recorded only one album under his own name in 1956, Swing Softly, Sweet Sampson (Coral). Sampson became inactive in the late '60s when illness forced him to have a leg amputated.